Social Bookmarking sites are online services that allow you to store bookmarks on a cloud-based server, which you can access from anywhere. Users can register on the website to create bookmarks which they can ‘tag’ under various categories. 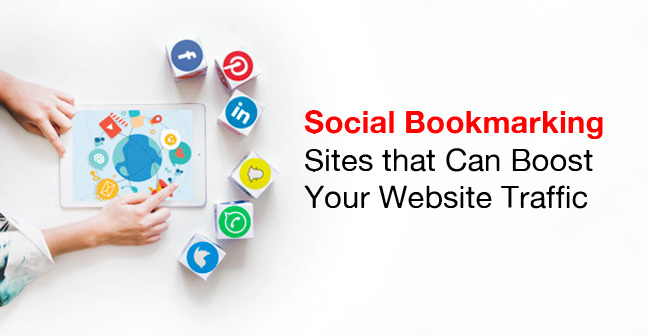 Go through this free social bookmarking sites list 2019 below, these social bookmarking sites are of high DA (Domain Authority) and ‘can’ be helpful! Social Bookmarking sites have become increasingly popular in recent years as they allow you to classify and locate resources on the internet easily. This is not only a great tool for users but it comes in handy for marketers who are looking to promote useful content and build awareness for their brand. 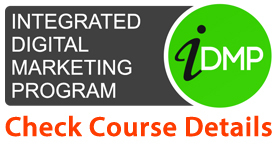 You can easily share your blog on the Social Bookmarking sites to generate user engagement. Each of these websites has a different atmosphere, vocabulary, and policies which you need to carefully understand before marketing your content. Here we have shared the list of Social Bookmarking sites which can be beneficial for your website. It not only gets your website enough traffic but also gives you quality backlinks that can give you a chance to earn the page 1 status in Search Engine. We have also included the most used and best Social Bookmarking site list for 2019 that are really worthwhile to upload contents. Check the list below to this Table also. Above Social Bookmarking Sites list was a general overview of Social Bookmarking site that is available on the Internet. While here, we have listed 11 Best social bookmarking sites that can help you to jumpstart your social sharing and content marketing strategy in 2019 and also, get your site the best and quality backlinks and more traffic with more sharing. Don’t forget to share your content on these bookmarking site in 2019 which we have listed below. 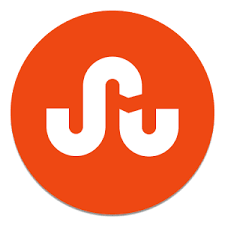 StumbleUpon is a discovery engine found in 2003 in Canada. It is a popular social bookmarking site where web surfers can generate peer networks of common interest. As its name says, it was made to the user ‘stumbles upon’ content recommended by peers. 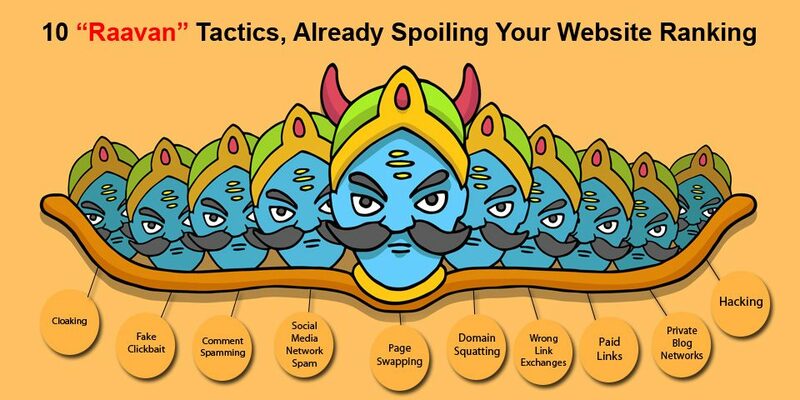 Share unique content and visitors will surely stumble upon your site. 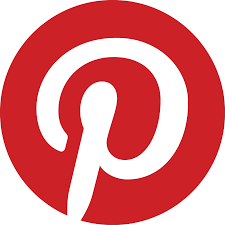 Pinterest is a visual discovery, sharing and collection tool found in 2010. It allows users to ‘pin’ a variety of content like images, videos etc on the ‘boards’.Stats say that 82%pinterest users are females, try to make content which they will love to share. Known as “the front page of the internet”, this is an extremely popular site found in 2005 and is home to millions of techy, zany users who share content on a plethora of topics. It is basically a bulletin board system, divided into categories called subreddits. Reddit had 19,040,496 unique visitors last month if your content is compelling and quirky you’re good to go. 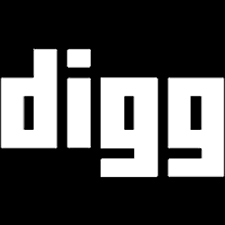 Digg is a news aggregator/social bookmarking site found in 2004. It allows people to vote content up or down called ‘digging’ and ‘burying’ respectively. If you can manage to feature your content on the first page of Digg, you will surely attract an incredible number of users to your site. Folkd is one of the largest and most active bookmarking communities. It allows users to save their favorite bookmark and share them with friends, family, and followers. The DA, PA, and Alexa rank of the site is given below. Slashdot is a was created in 1997 by Rob “CmdrTaco” Malda. Today it’s owned by BIZX, LLCSocial Bookmarking site which features news stories on science, technology, and politics that are submitted and evaluated by site users and editors. Every story has a comment section where users can comment freely. Scoop. it is a famous content curation tool which allows its user to discover content on their favorite topic. Users, here, can curate and publish their content on their own platform and share it on other social media. Fark website was created by Drew Curtis which is a community website that allows its members to comment on various news articles and other relevant articles to your interest. It is basically is a humor site and news aggregator with content submitted by the Fark community. All the small business owners, managers, and entrepreneurs can have benefit from BizSugar as it’s a social sharing, bookmarking and networking site. Here, you can share your blog posts, videos, articles, podcasts, and other content as well. Views and votes can also be seen here from other members. ‘We Heart It’ is an image based social network which features images of different types. You can tag your image here as social bookmarking. It specially focuses on visual inspiration and expressions. Here, you can tag your image and expressions. Pocket website was previously known as Read It Later. It is an application as well as a web service which manages a reading list of articles from the Internet. ‘Pocket’ is available for most of the operating systems. It is a brilliant site for Social Bookmarking and is counted in one of the most used Social Bookmarking sites. These were the top 11 free social bookmarking sites list that you must definitely use to boost your content marketing strategy. 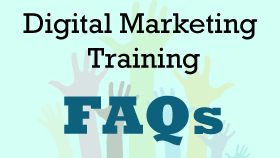 You can take advantage of the user presence on these websites for marketing your content. Social Bookmarking site is no doubt, one of the best ways to get increased traffic and quality backlinks to your site. However, beware with the excessive use of them as excessive sharing on Social Bookmarking site can penalize your site. Use it wisely and effectively! Also, tell us which other platforms you have been using for content distribution and sharing. Hope you like this post and it helped you find the best Social Bookmarking sites for your website. What Are The Best Channels For Content Distribution?